Here a new young entrepreneur has taken another step forward. 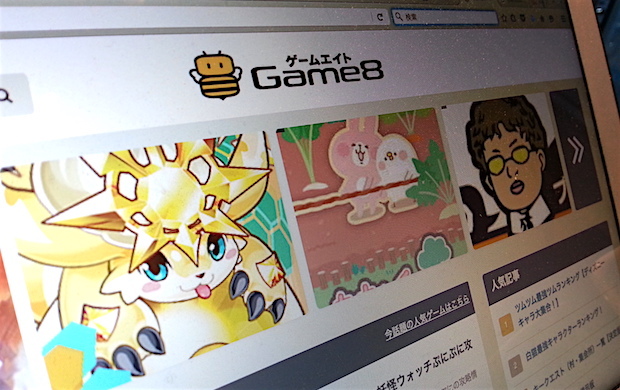 Gunosy (TSE:6047), the Japanese company behind a news curation app under ths same name, in December announced an agreement to take over Game8, one of Japan’s leading game strategy wiki guides, from its parent company Labit. Gunosy will acquire a 100% in Game8 and turn it into a subsidiary. 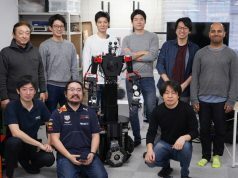 Game8 started as a subsidiary of Tokyo-based Labit which had developed a schedule app for university students called Sugoi Jikanwari. 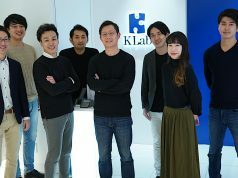 After transferring the app business to Japan’s Job Direct in 2014, the firm started its game media business led by an employee, Kentaro Nishio, and it showed strong performance. At the stage of recruiting human resources, the game business was spun-off as Game8 where Nishio became CEO. For a year and four months since its launch, Game8 has grown into a sizeable media with more than 10 million monthly unique users. Looking ahead to further growth, the firm has made the decision to become affiliated by Gunosy. I could not decide between IPO and M&A, but in the end I chose M&A. As a reason for that, what we need is not funding but resources for our business growth or management. Game8 has already achieved profitability in a single month based on the ad network as its main profit center. On the other hand, website development is handled almost exclusively by Nishio himself, and is facing development resource shortage. Through this acquisition and becoming able to utilize development resources, not only improved development speed but also enhanced back office environment or joint development of ad products can be expected. Game8 will leverage Gunosy’s accumulated know-how about ad business, while Gunosy aims to acquire new ad clients from the gaming industry. With this buyout, Gunosy CEO Yoshinori Fukushima and CFO Mitsushige Ito will join the management board of Game8. 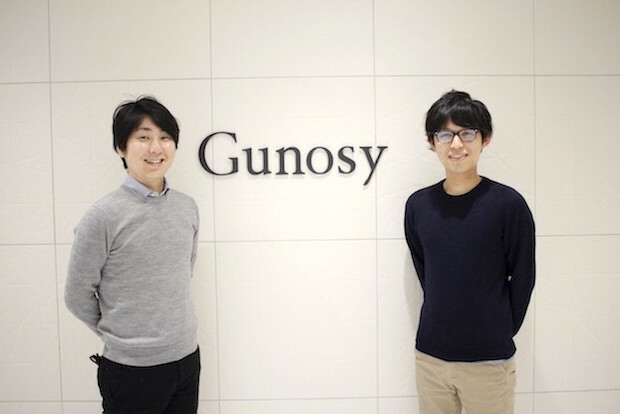 While Nishio continues to lead Game8 as its CEO, he joins Gunosy to supervise the web media gunosy.com. I am thinking of a way to utilize the data obtained from apps to web media. There has been no service successful for both app and web. Examining the data, I will look for a way under the trial-and-error method. An integration plan of both growth teams has been suggested, so that I think I am supposed to use my time at Game8 and Gunosy equally. We won’t just paste ad banners but will adopt various measures that are beneficial to each user by sharing technical and advertisement know-how. Gunosy earlier on acquired shares in Pikicast, a Korean startup offering a mobile content curation platform under the same name. Gunosy made clear its intention to continue investing in media having as many monthly active users as Game8. 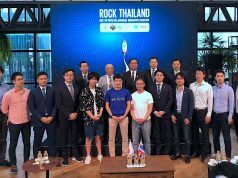 In the game industry, not only content development but also other related activities including media, video distribution and e-sports have been gaining momentum recently. How will Game8 act in such an environment? I feel that the social status of the game industry is regarded as being lower than other entertainment sectors such as music or fashion. Game8 intends to improve this situation to a level equal to others. To do so, we must spend more time on it to realize this. While running a web media that’s easy to expand at present, we may need to run other types of business in the future so are preparing teams to do that. We want to build a resilient system that matches our vision. Nishio has steadily been expanding his media; let us see what further plans he has, what he will do next.